Jared Kushner’s family business has reportedly been subpoenaed by New York federal prosecutors over its use of an investment-for-immigration program, the Wall Street Journal reported Thursday. 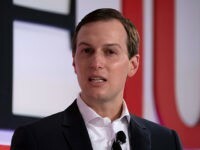 According to the Journal, Kushner Companies, President Trump’s son-in-law and senior adviser’s New York business, was hit with the subpoena in May in relation to a New Jersey development. The development, One Journal Square, was financed by a visa program known as EB-5. 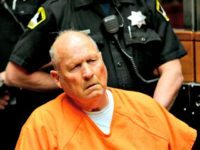 The subpoena was reportedly a document request, including a request for emails, although it isn’t clear what violations are being looked at by investigators. 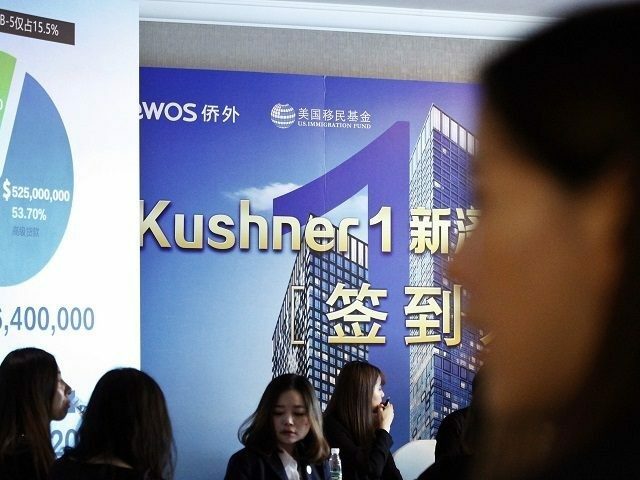 One Journal Square made headlines in May when Kushner’s sister, Nicole Kushner Meyer, made a pitch to Chinese investors for the project and teasing green cards. The Kushner family later apologized for mentioning the connection to the Trump administration in the pitch. The Journal reports that the company also used the EB-5 for another project: Trump Bay Street, but it is not clear if the subpoena also concerns this project. Kushner has stepped down from the business and has sold his personal stake in some of the projects, according to the Journal, although he does hold a stake in the Trump Bay Street property. An attorney said he has recused himself in matters related to the EB-5 visa.